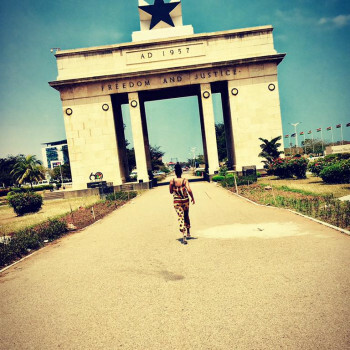 My name is EDEM KWAWU born and raise in GHANA WEST AFRICA in Accra the Capital. I am a graduate with the honor of Civil Engineering. I am a very sunny and open person. My heart is filled with love and affection. My close people say that I am a cheerful and bright Guy. I always try to share my good mood with other people. I like to smile. I believe that a sincere smile is the most confident and attractive quality that someone can try on. There is nothing more beautiful than a smile coming from the heart. I appreciate sincere people. I love to give surprises and I think that attention and we are a key to a happy Volunteering. There are so many beautiful things in our world, but I want to share all these feelings and emotions with the world. Life in motion! It's my credo because I am a person, who prefers to live now and here and really love every day of my life! My friends and people, who know me well say, that I am respectful, loyal and cheerful with a big heart.